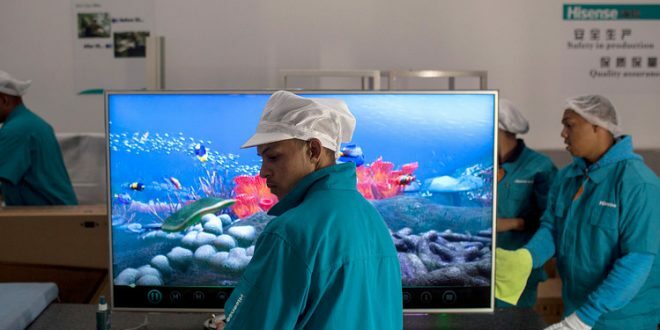 The first China Trader Expo was hailed a success with various activities taking place in its four days of hosting at the China Southern Africa Trade and Expo Centre in Joburg. 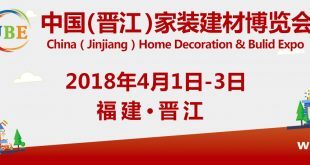 Well over 100 exhibitors showcased their grand designs of products to thousands of visitors from South Africa as well as from China. 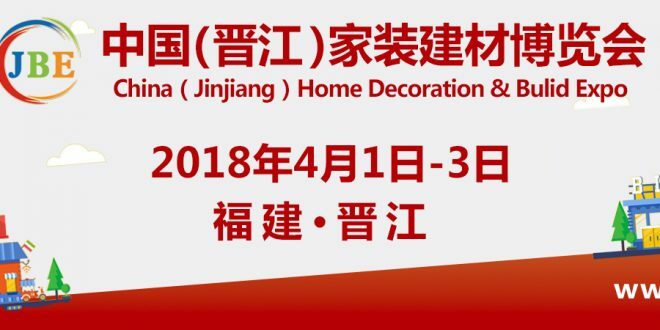 Products ranging from jewellery, fashion, tech machines and home & office furniture were on display since November 9 until November 12 with a variety of activities taking place. 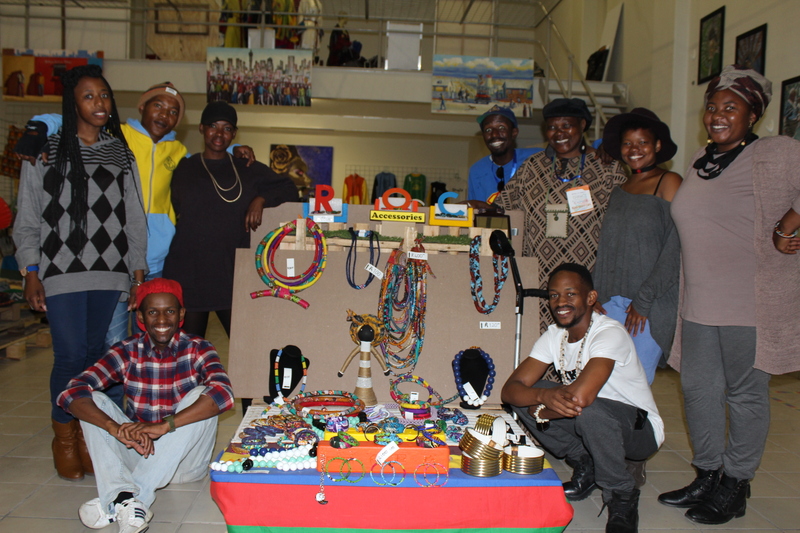 Soweto Art and Crafts at the China Trader Expo showing off their products. 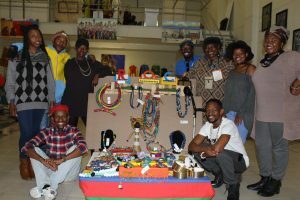 China South Africa Cultural Festival was the most exciting occasion which marked the closing of the exhibition. Both the Chinese and the South Africans showcased their distinctive heritage dances, prepared their traditional cookeries and furthermore, shared their economic interests. During the four-day event, a variety of partnerships were formalised between a number of institutions with the host, China Southern Africa Trade and Expo Chamber, as part of boosting businesses and to gunner financial support for the local SMMEs. 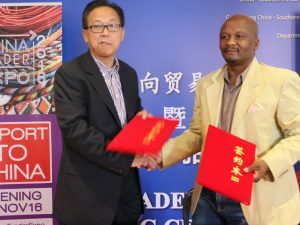 COO of Light House Development Institute (LEDI) Thabo Nkhasi signed an official partnership agreement with the China Southern Africa Chamber led by President Wu Shaokang to help Soweto entrepreneurs further their business interests. The chamber also signed a memorandum of understanding with the National Industrial Chamber (NIC) president Steven Skhosane to form strong ties in a quest to assist affiliated members shape their businesses. 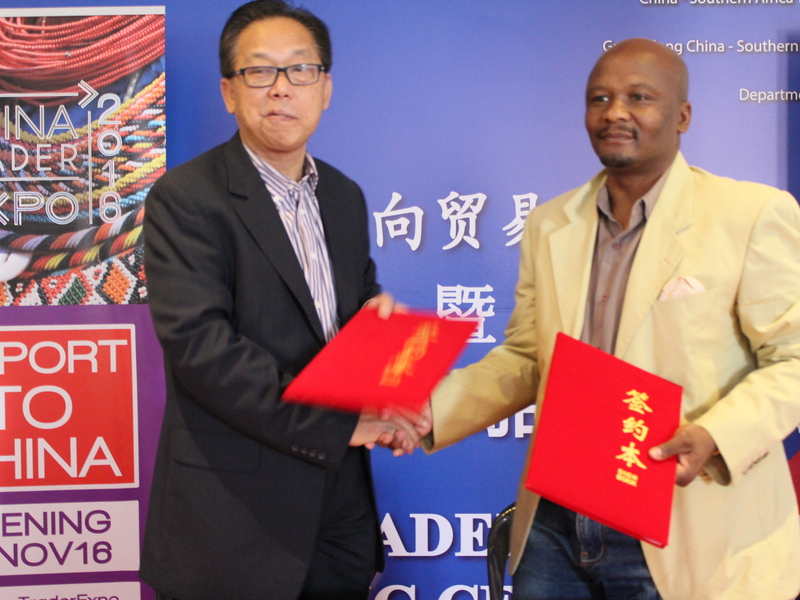 President of China Southern Africa Trade and Expo Chamber Wu Shaokang and LEDI’s COO Thabo Nkhasi. An establishment of the African Hub, which is earmarked to house entrepreneurs within the centre and lease them space, was announced by the centre. 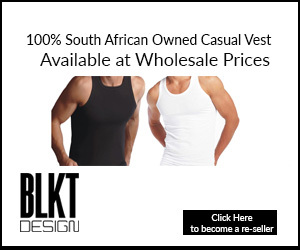 This will give manufacturers and or product sellers (mostly informal traders) a platform to create a vast market for themselves and participate in the economic mainstream. This will ensure better opportunities for the entrepreneurs and further attract investments from China and elsewhere in the world. The African Hub will operate seven days a week to enable customers easy shopping and it’s open to the public. 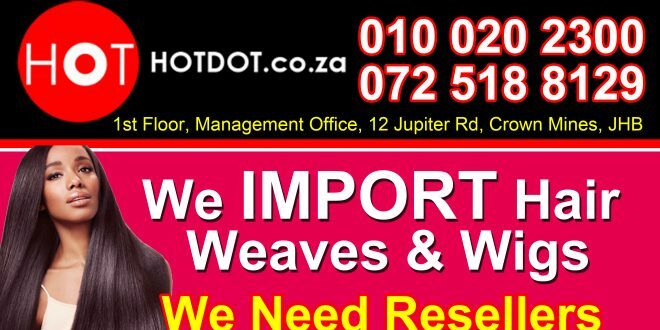 This is the new way of doing shopping for all people even those who wish to grow their business.